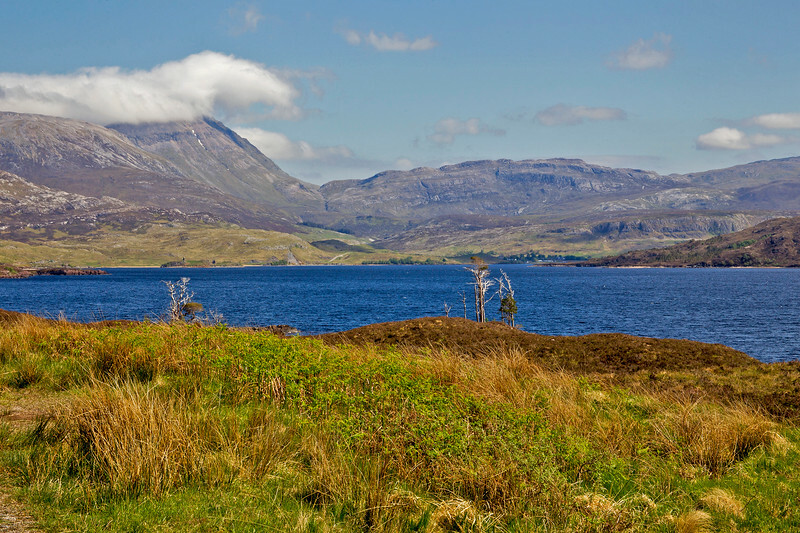 Assynt Mountain Range. Sutherland. Scotland.